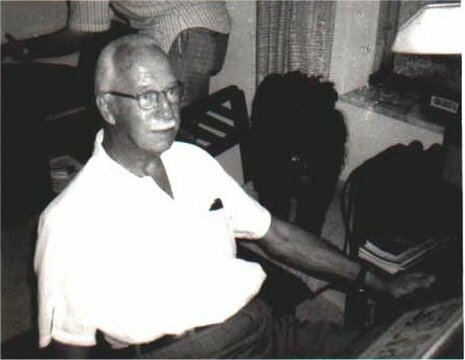 HIS LIFE . 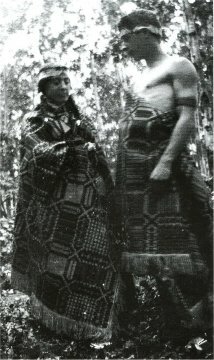 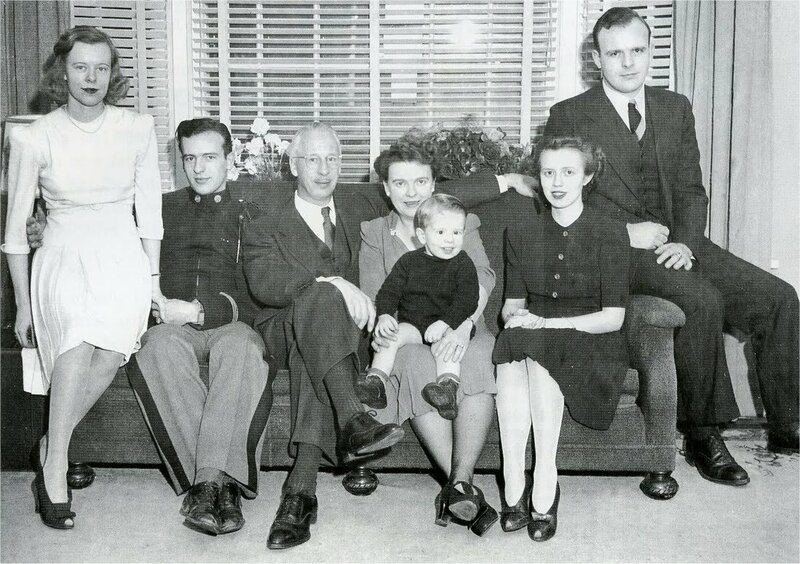 . .
Foster came in contact with many of the native Canadians. 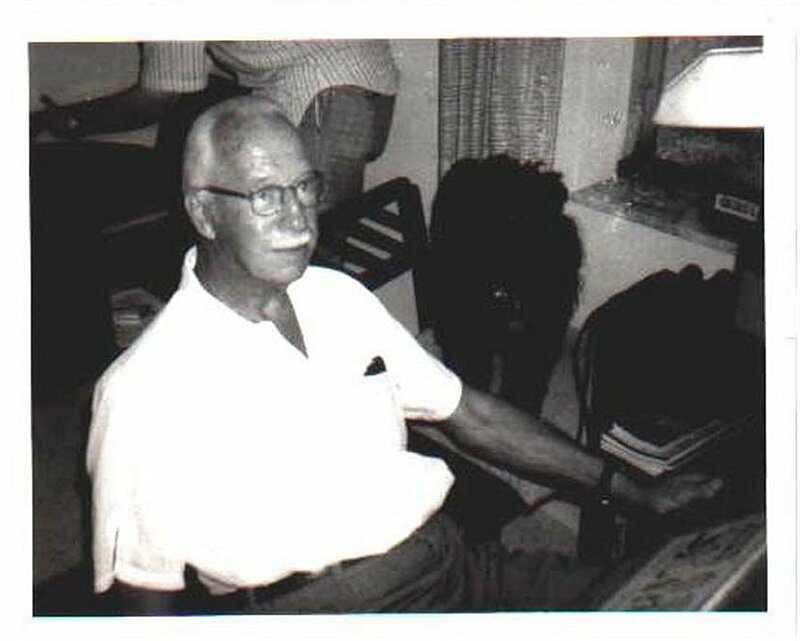 His experiences would inspire Val's voyage to the New World. 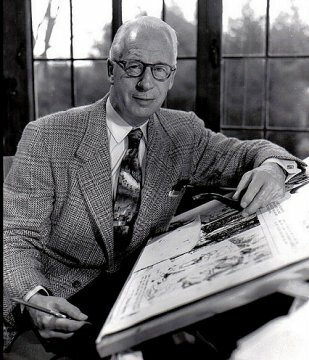 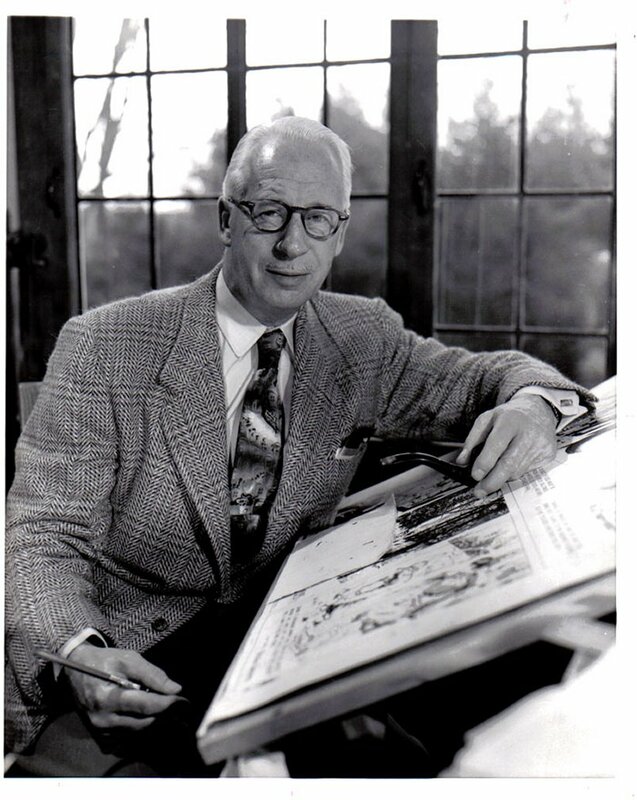 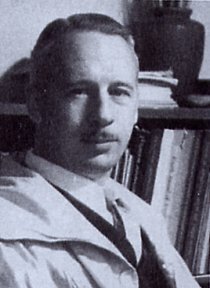 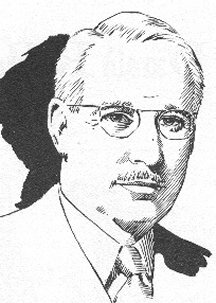 Hal Foster (Canadian-American, 1892-1982): is regarded as the father of illustrational action-adventure cartooning. 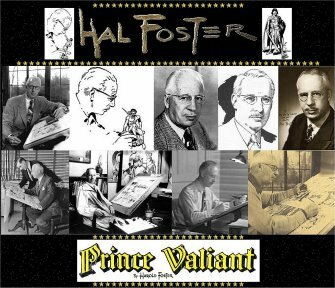 Originally trained as an illustrator, Foster broke into the comic strip field on January 7, 1929 with his landmark work on the Tarzan feature. 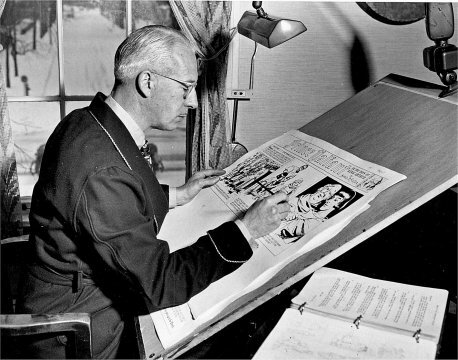 Foster took over the job of drawing the Tarzan Sunday page from artist Rex Maxon in September, 1931. 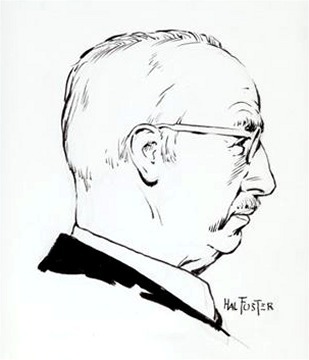 Foster soon started to experiment with panel layout. 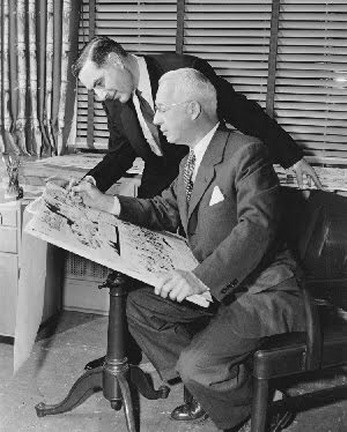 These early pages are filled with action, and rarely will you see an action figure duplicated, as was common with other artists. 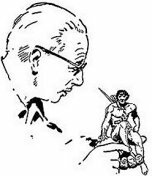 Foster could draw Tarzan in any position, in any action, and it looked real. 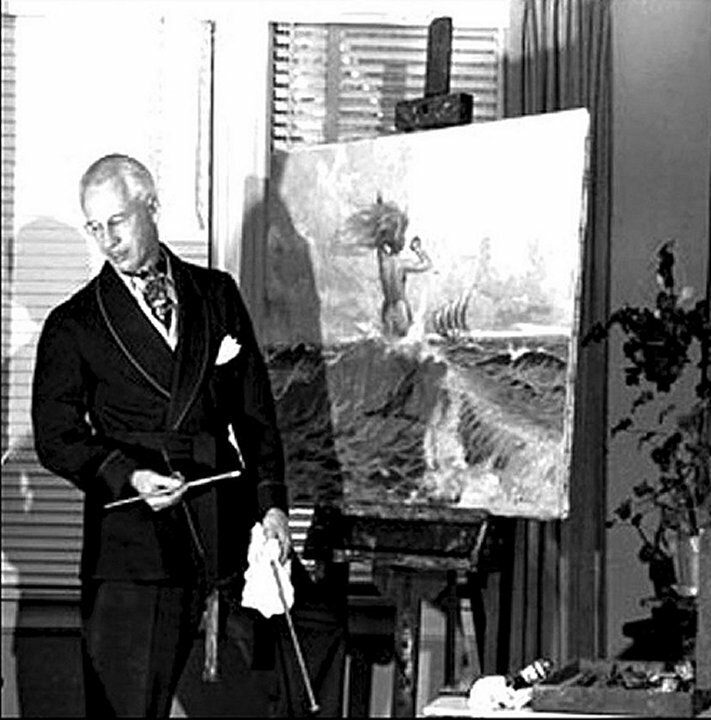 Most collectors agree that he reached his peak on Tarzan in what has become known as the "Egyptian Sequence," where the story line took Tarzan to a lost Egyptian civilization that bordered the jungle. That way, he could fill his pages with the pomp and pageantry of the Egyptian kings and princesses, and then cut to nearby action with apes in the jungle. It was the best of both worlds. 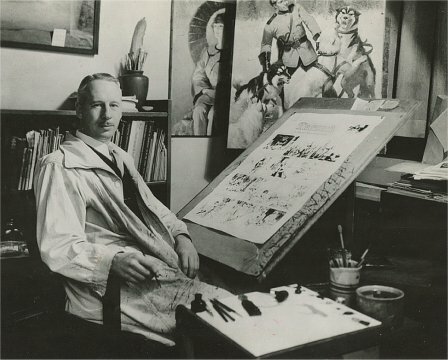 Foster's art technique was in ink over graphite, presumably on illustration or Bristol board. 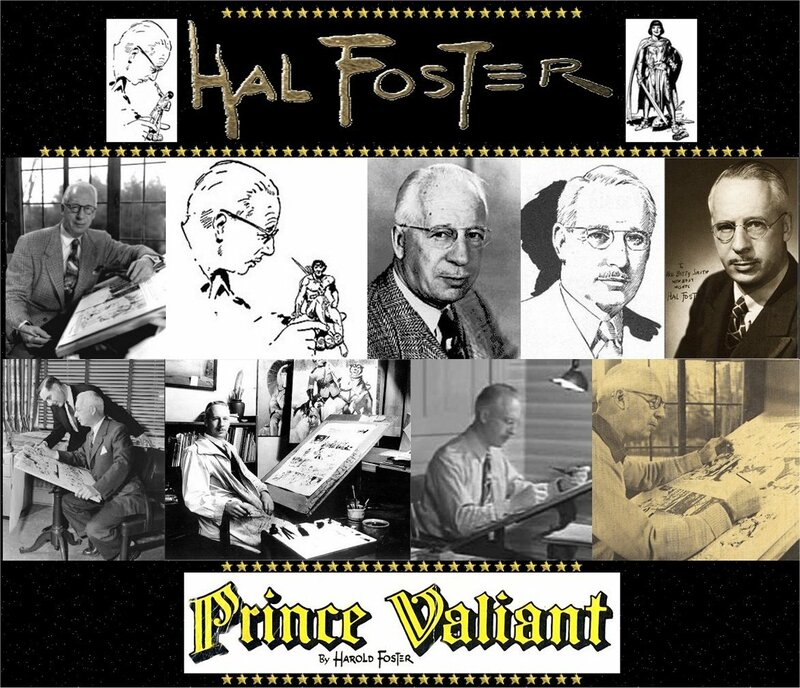 In 1936, Foster created his own epic feature, Prince Valiant, and wrote and drew the saga until the May 16, 1971 Sunday. 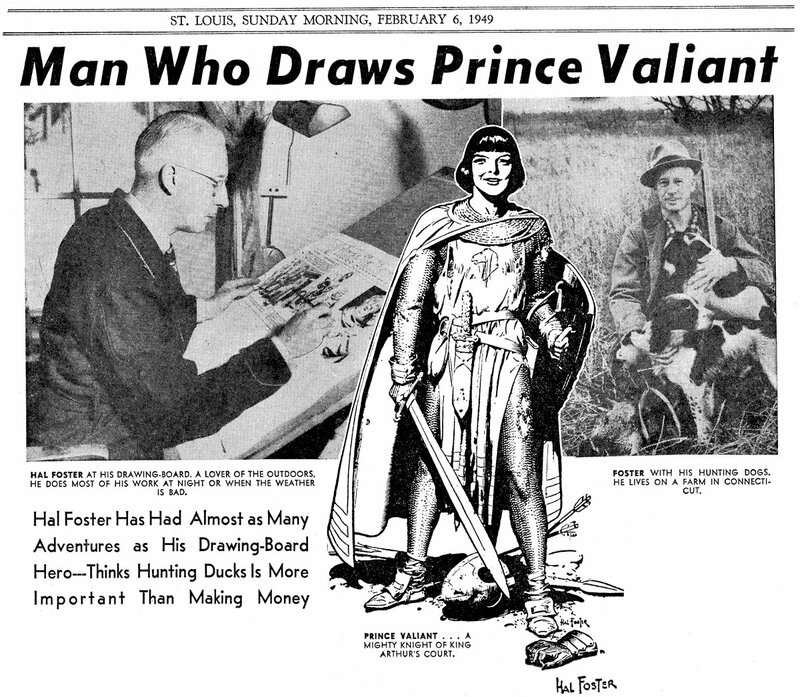 All told, Foster drew an estimated 1,764 Prince Valiant episodes, each a magnificent example of comic strip art. 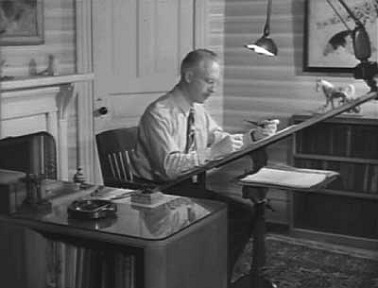 After handing over the finished art chores to John Cullen Murphy, Foster still continued to write, create layouts, and color the strip for nine more years. 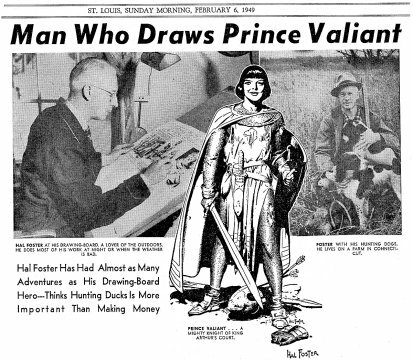 On February 10, 1980, the last Prince Valiant strip written by Foster saw print, and it was an end of an era. 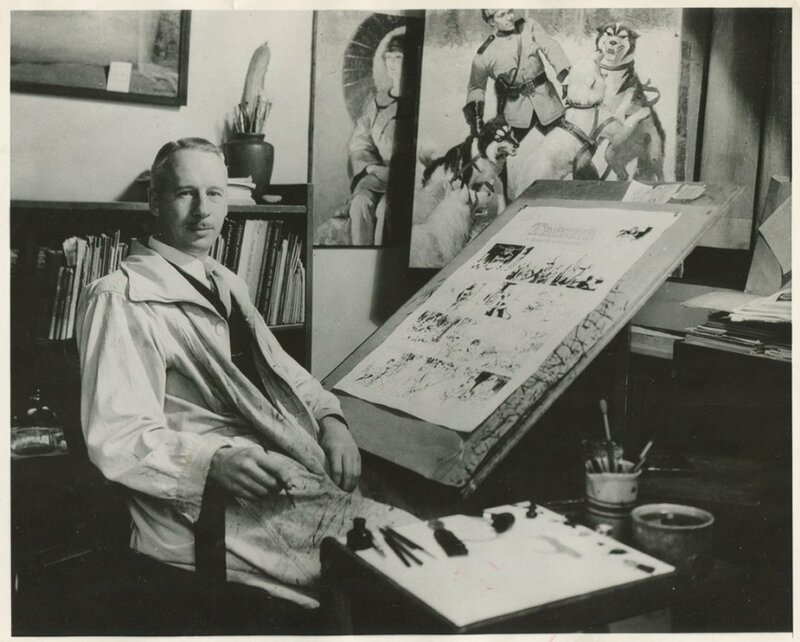 Foster's work has inspired countless cartoonists including Jack Kirby, Lou Fine, Frank Frazetta, Al Williamson, Joe Kubert, Russ Manning, Thomas Yeates - who carries on the tradition of the strip today.